Join the class on any Wednesday in June or July. Every three hour class ($45.) will include a little drawing instruction, some color theory (how to make the color you want by mixing the three primaries), and every class will include some painting techniques you will use over and over again (for example: the same technique for painting clouds can be used to paint trees). 706-888-1110. 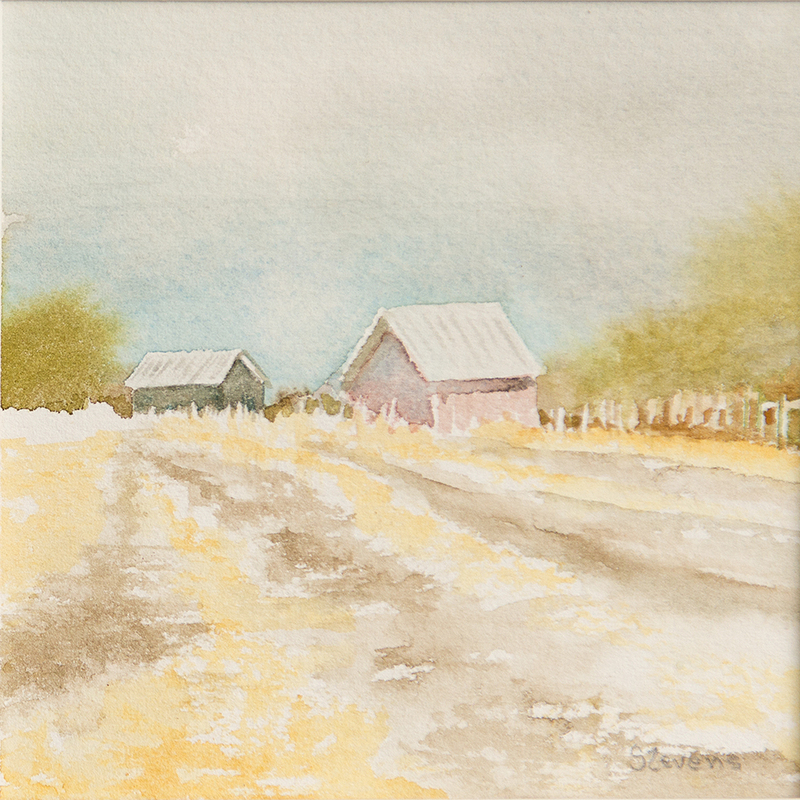 This entry was posted in adult art classes, art classes, Brenda Stevens, composition, drawing, drawing classes, Harris County Art Classes, landscape, painting, painting classes, perspective, watercolor and tagged Brenda Stevens, color wheel, Harris County, Midway Historic District, painting, Pine Mountain, pine mountain art classes, Pine Mountain Watercolor Classes, Sunnyside Community Club, watercolor classes by brendastevens. Bookmark the permalink.